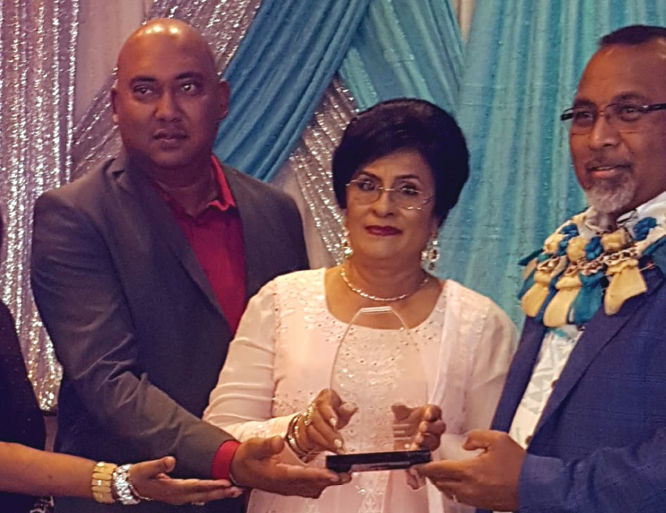 Fiji's 48th Independence day celebration was held on oct 20 at the bolleywood banquet hall in surrey. 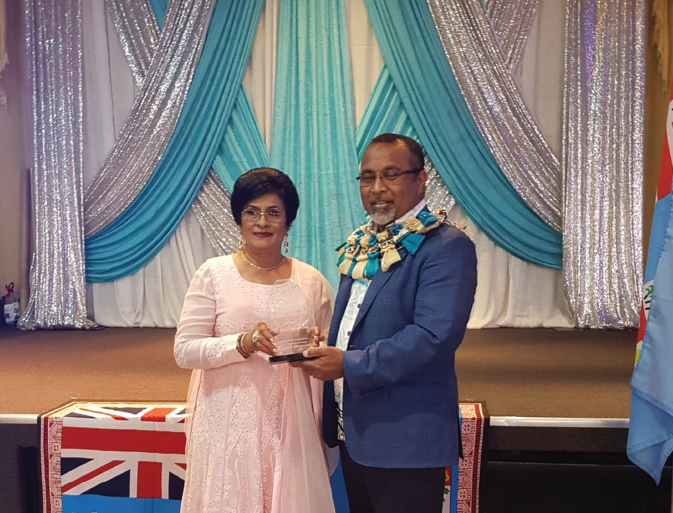 Chief guest honorable Naivakarurubalava SoloMara fijian ambassator to north america accompanied by Fijian counsel Mr.Bobby Naicker were present to honor the event. A full house of 400 friends & family were present.